How much is your function hall for five hrs for a christian wedding iheld dha? Food for lunch good for 30-35people. Tnx. For quotation, please provide total number of seats required. Number of adults. Number of kids. 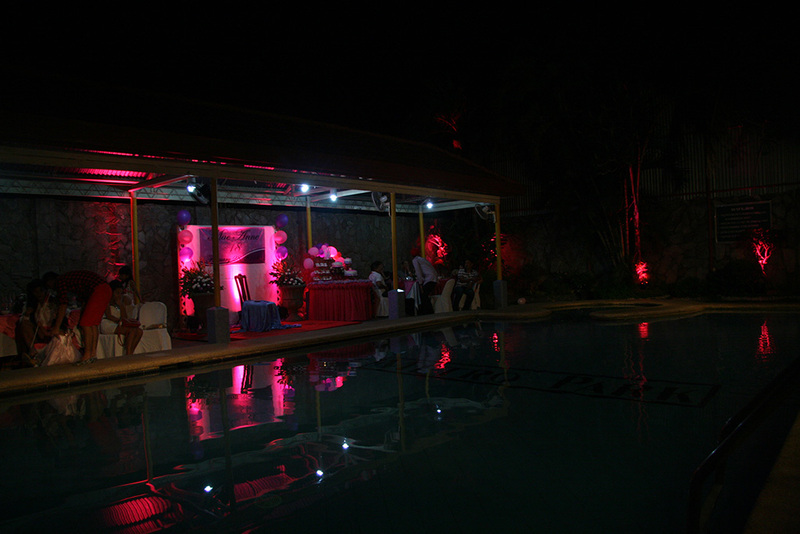 Im jessa, i would like to inquire if you do civil wedding package ?and whats the inclusion?for 50 guests and how much ? 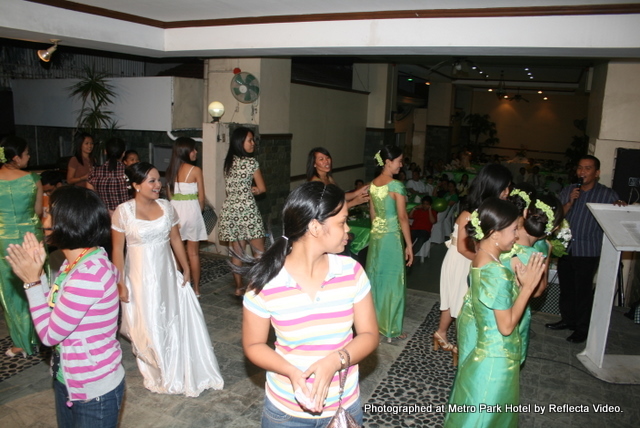 Im jenn we are inquire if you do civil wedding package ?and whats the inclusion?for 70 guests and how much ? Good day sir/madam. 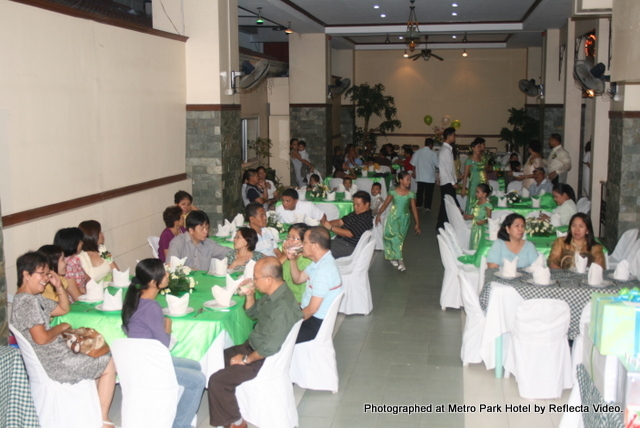 I would like to ask if how much is the rent on your function room and sound system only in Mandaue branch. I am planning to get our own caterer. Thank you and God bless. Your response to my messageis highly appreciated. Hi! 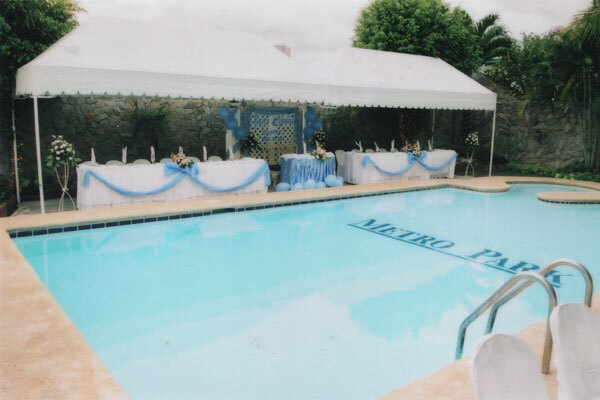 I would like to ask for a quotation regarding your pool venue for a family reunion between 70-100pax. How much f we get our own caterer? How much yung wedding package? We will just have a civil wedding. We dont need the flowers listed in the inclusion. And if we want to have a wedding dessert buffet how much ang corkage? Corkage – Please check email for more details. How much to use pool with cater? – What is the check-in date & check-in time ? – What is the check-out date & check-out time ? – 20 adults only? no children? – What is pool function date & start time? – What is pool function end time? how much if pool ray e rent? niya kami nalang sa food. Hi! Hm ang poolside and roofdeck rental? Pls send details. Thank you! Hello ask ko how much is the poolside rent? Hi how much is the rent for the poolside area? How about sa function hall? Hi! We’re looking for a venue for my dad’s birthday. How much if we rent the rooftop pool area only? We plan to provide our own caterer. Thanks! halu. we are planning to visit you next year by january. 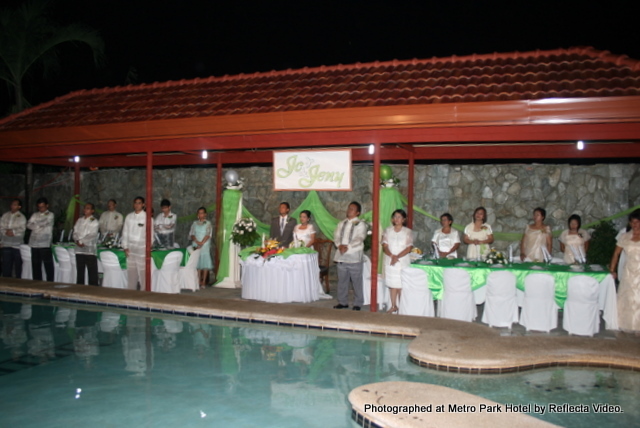 ask unta mi ug price breakdown pati reservation fee sa wedding package pool area reception. 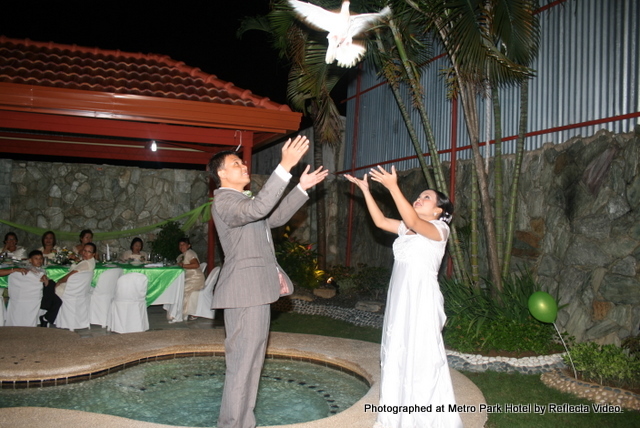 our wedding ky mga june or july. please reply. 100pax. dala na ba ang package sa mc or wedding coordinator? 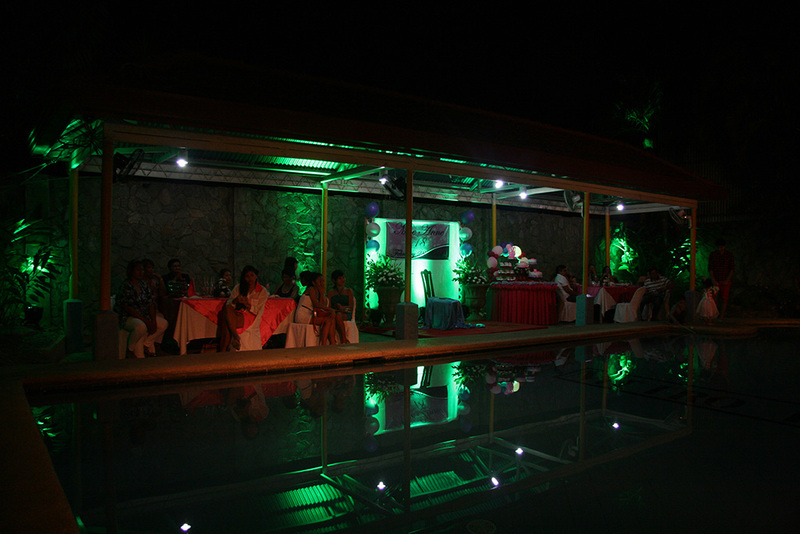 Please email us your payment schemes of your wedding packages 70pax and 100 pax. Also send us photos of your wedding invitations and give aways. Thanks! We sent you two emails today. Yes. 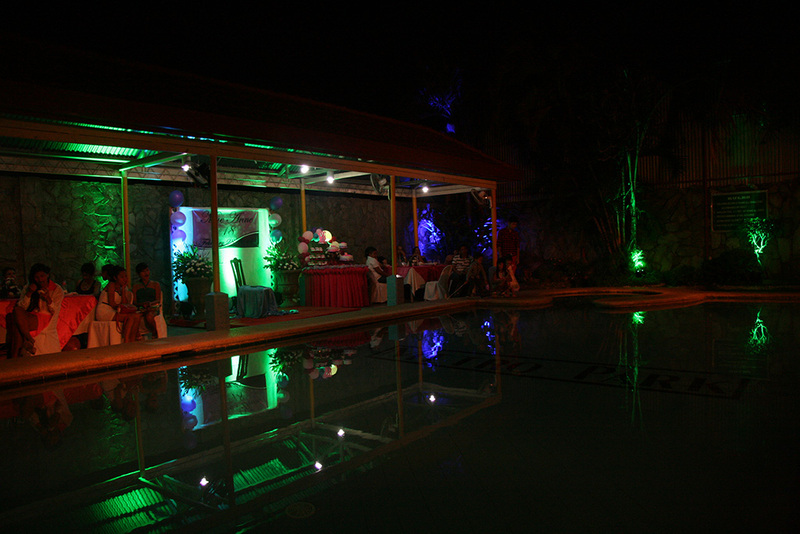 Poolside venue can accommodate up to 150pax. 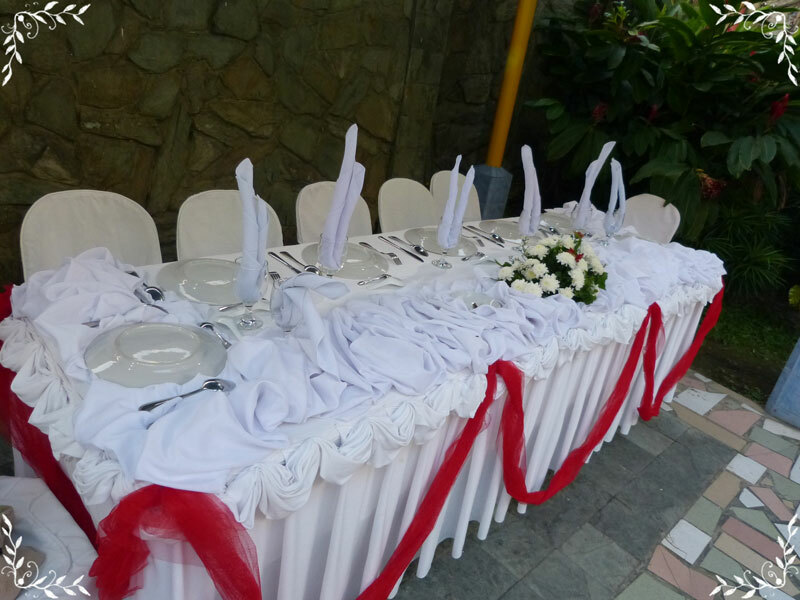 Please consider our Buffet Package w/ Formal Setup and just add your own wedding-related items. 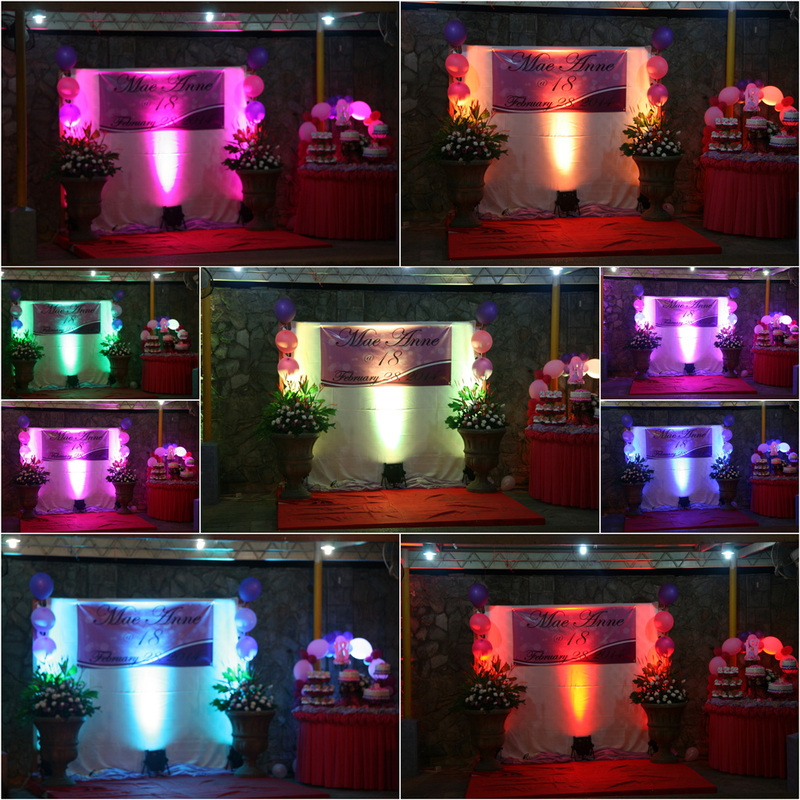 Our buffet package already includes use of venue and sound system for four hours. 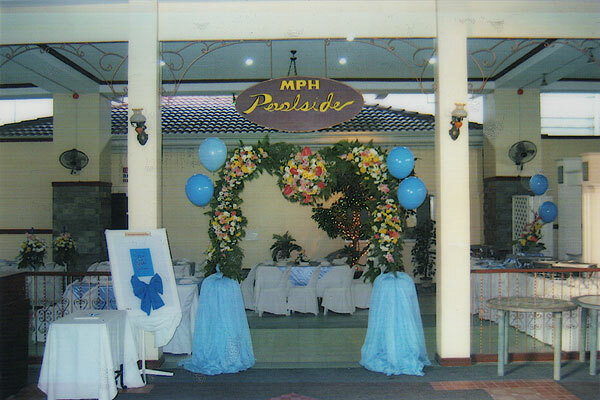 Im looking wedding venue,your place is my first choice,just a very simple Christian wedding event…no entourage, no ned to use car …i just need a venue with 100pax….the wedding date is Dec 2015 no final date yet…. 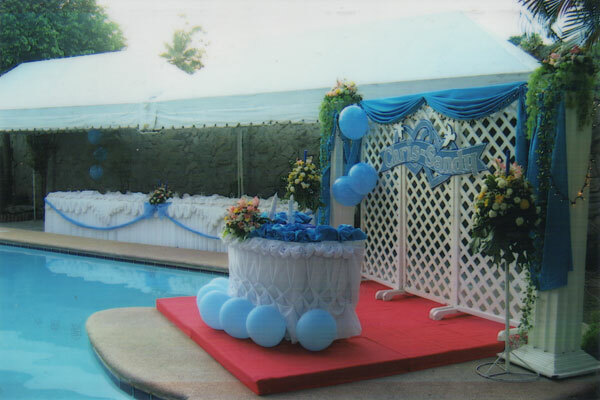 For my wife 60th birthday for 50 fax , pool side venue all the fit to the occasion decors I will bring my MC. I am planning to visit your place end of May 2015. Please give me all the necessary info’s by mail. The occasion will be on August 3rd. week. 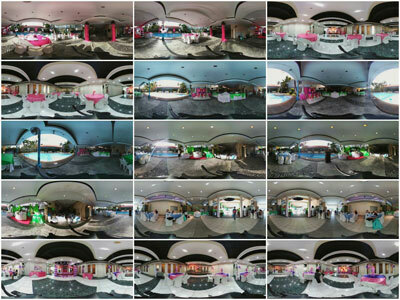 Includes formal set-up of the venue. You can provide additional decorations. Only Function Room has wifi. Corkage for lechon and cake is waived. Dec. 18, 2014 Pool-side Lunch or Dinner is still available. Function Room (Lunch) also available. I am looking for a great venue of the reception on our wedding. Can you send me over an email about the package that you have. 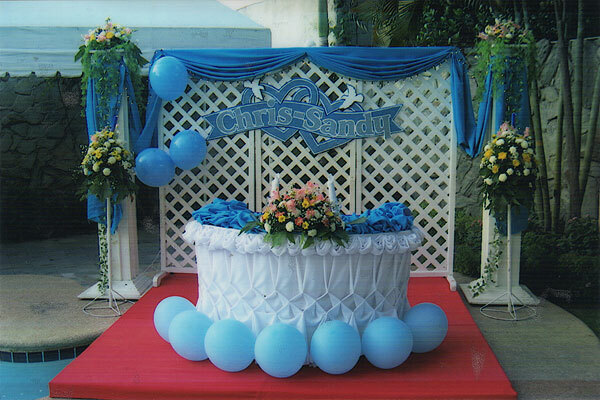 *Is it include of decorations for church and venue? *How much is the costing if we have 120pax? *How about bridal car and service for entourage? *Do you have any customize package? There is no discount for removing items from the wedding packages. You can add your own items. I’m to celebrate my daughter’s 3rd birthday next month and for this I need a venue (poolside). I’d like to know how much will be the rent for the venue & sound system only. I plan to get my own caterer. Good day to you! I’m to celebrate my daughters 2nd birthday next month and for this I need a 1.Venue(pool side), 2.Buffet, 3.Sound System/Mic. Since I’m a hands on mom I would like to take care of the decorations myself. For the buffet, I’m afraid I’ve a small family and including friends, I think we’re just 30 persons including kids. Will you accommodate 30pax only? Coz on your quote here you need a minimum of 50. Do you also have sound system that we can perhaps rent? We the S.I.B a non-profit organization is planning to have a pool party this coming July the date is yet to be agreed. for us. If you can give me a price quotation for the venue overnight. Party starts at 3pm and ends at 10am. 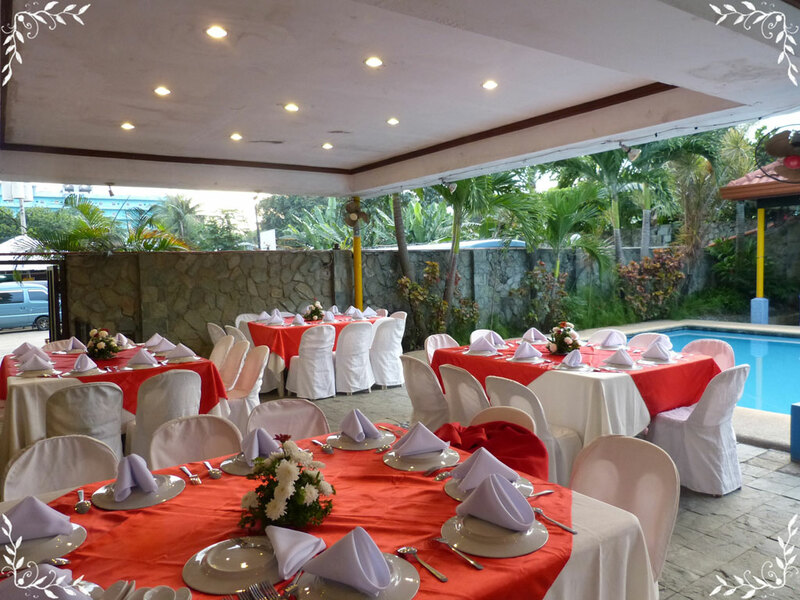 We need 3 rooms and a dinner buffet good for 50 pax. preparation. How much is your rate per room any way? Thanks in advance and hope to hear from you soon regarding this matter.